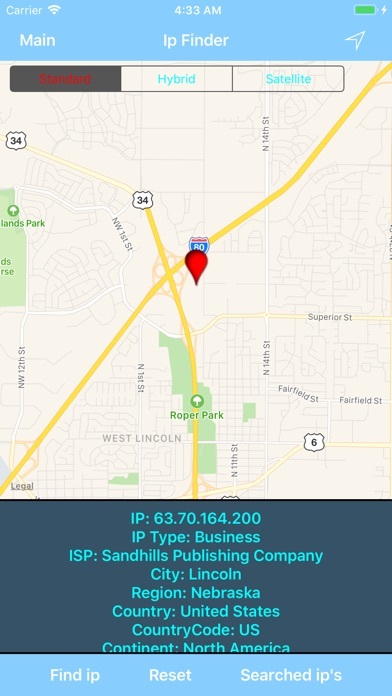 Are you looking for an address or iP location? Or probably remember part of it? Drop a pin & Go! 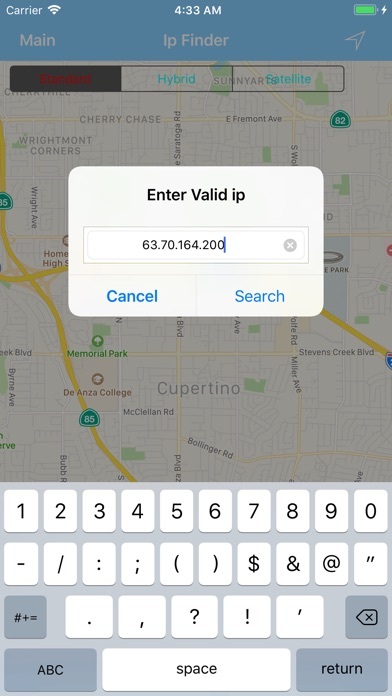 Or Type an “IP” and Go! 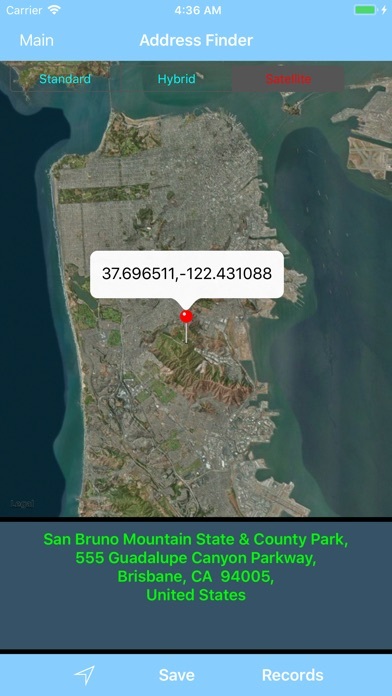 Find & Email IP's & Addresses as kml format. 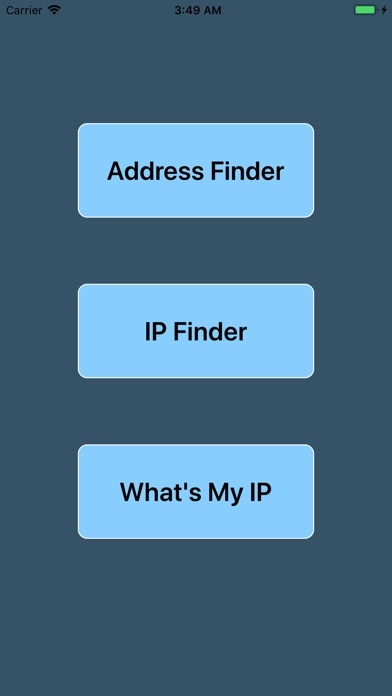 This version provides more information about IP. 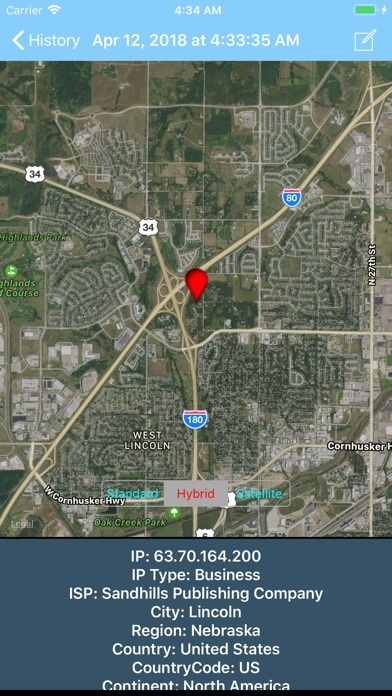 Completely user-friendly gps map application! 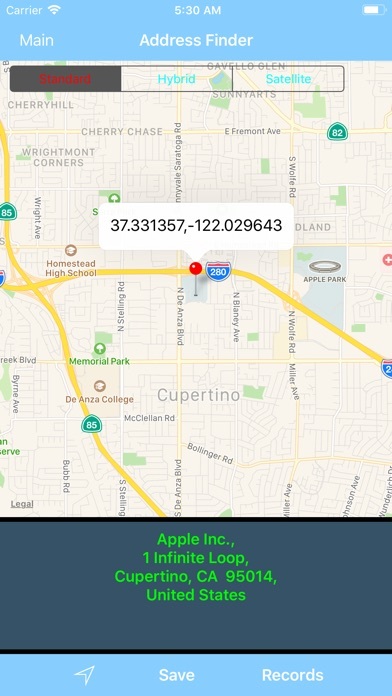 Application uses map data services and provides the most accurate results for both Address & IP locations. And whatever the reason, this app can aid in your search. 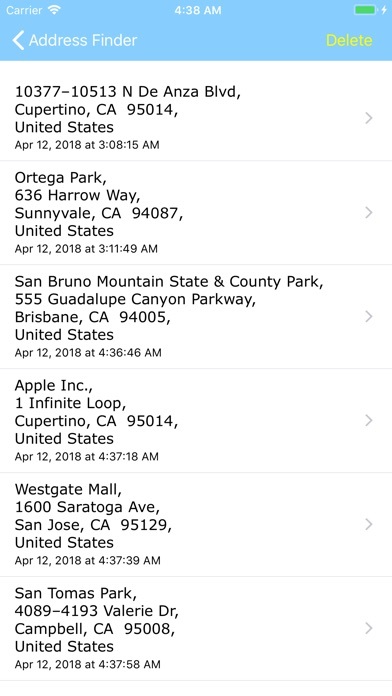 Stores your searched addresses or ip locations automatically within the application those can also be sent to anyone through email or sms services. 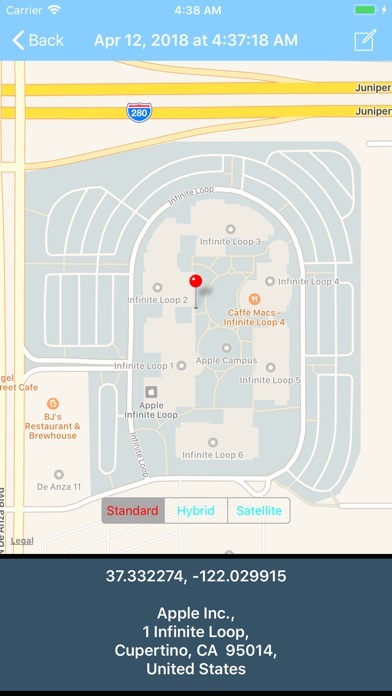 Please note that internet services are required for the app to display map, show address and search ip locations.